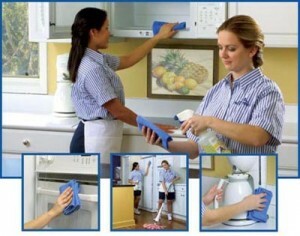 If you are a tenant or a landlord then you might want to know more about the end of tenancy cleaning service we offer. Our company has been offering this service for a few years and during this time our cleaners have serviced hundreds of homes and satisfied the cleaning needs of some of the pickiest clients and landlords in Greenwich. These are just some of the things which make our end of tenancy cleaning service the best choice. If you have any other questions regarding this service or if you want more information about the other services we offer, you can contact our support staff.